Use the New Spaces in our 3D Showcase app to Win More Business! Need more sample models for your next pitch? As of this week an updated version of the 3D Showcase for iOS app is now available for you to download. The new version features all new Spaces, many selected from the 2017 Matty Award winners and nominees, which span across industries, including residential real estate, commercial real estate, travel & hospitality, the AEC industries, and more! Update your app and start exploring these new Spaces today! Don't have the app yet? Click the link below to download. Since the iPad is such a critical part of the Matterport capture process, we are often asked “Which iPad should I use?” The easiest answer is just to use the best iPad you have available. This means the newest model with the most amount of storage. Newer iPad hardware also “future proofs” you for Capture app functionality that we will offer in the future. If you’re a holdout using a very old iPad, read this Community post to learn about the benefits of upgrading to a newer model. A new firmware update is available to download via the Capture app. This update includes general performance improvements and fixes a Wi-FI issue that could occur in specific countries (Indonesia, Ecuador, Costa Rica, El Salvador, Sri Lanka, Armenia, and Bahrain). Our Help Center Is Now Available in Spanish and French! We’re excited to announce that our Help Center is now available in Spanish and French. While we haven’t translated all of our help content, we’ve translated a few key articles to get you up and scanning. Tell us what type of content you’d like to have localized. ¡Nuestro Centro de Ayuda ahora está disponible en español y francés! ¡Compruébelo! No hemos traducido todo nuestro contenido de ayuda. Sin embargo, tenemos algunos artículos para comenzar a escanear. Dinos qué tipo de contenido quieres localizar. Notre Centre d'Aide est maintenant disponible en espagnol et en français! Vérifiez-le! Nous n'avons pas traduit toute notre aide sur le contenu. Pourtant, nous avons quelques articles clés pour commencer à numériser. Dites-nous quel type de contenu vous voulez localiser. 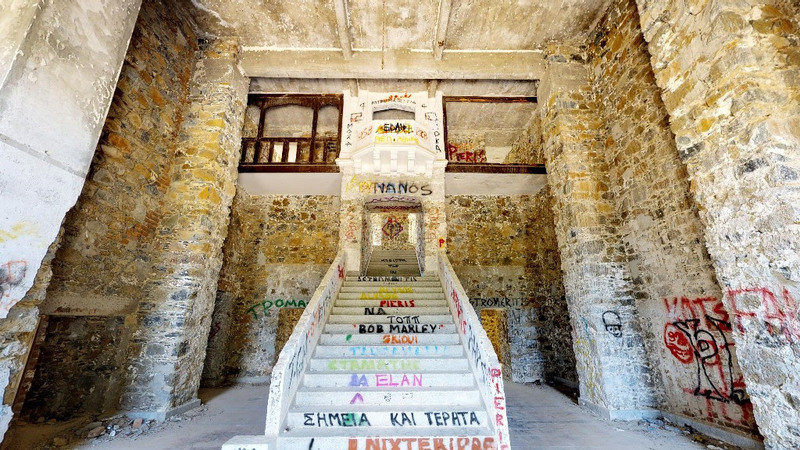 The Berengaria Hotel is found in the village of Prodromos near Limassol, Cyprus. Opening in 1931, the stone-built Berengaria Hotel was a luxury mountain resort that catered to notable visitors like Pharouk, the King of Egypt and Ezer Vaisman, president of Israel. The resort closed down in 1984 and has been plagued by haunted ghost sightings and stories ever since. Read the story of the Space via the Multimedia Mattertag™ Posts! The Haunt is a haunted house attraction found in Grand Rapids, Michigan. Operating since 2001, The Haunt offers 20,000 square feet of spooky, terrifying, and horrifying entertainment. 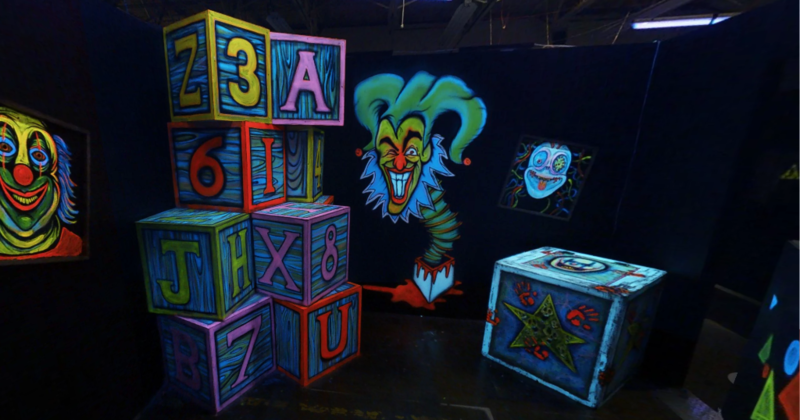 This Matterport Space is a preview of the blacklight wing of the haunted house. Saint Leonard’s Church, Streatham is found in the Streatham district of London, England. Named after the patron saint of prisoners, the current St. Leonard’s includes artifacts from both the 14th century and the Victorian era. 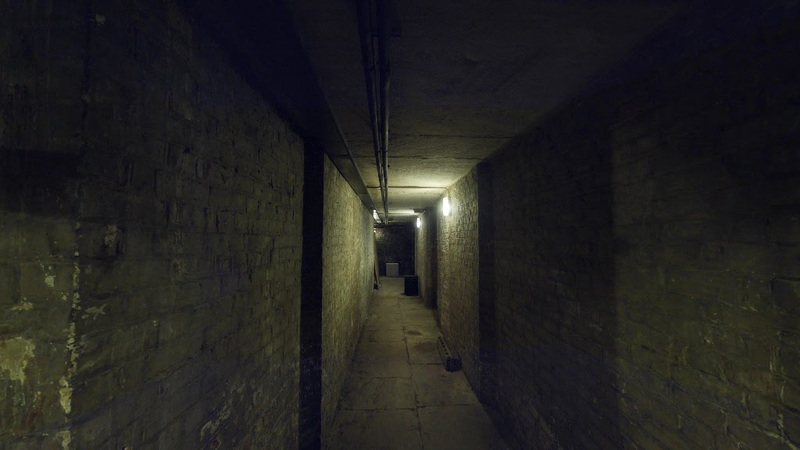 The church’s crypt features spooky undertones with steel-barred cells and dimly lit stone hallways.